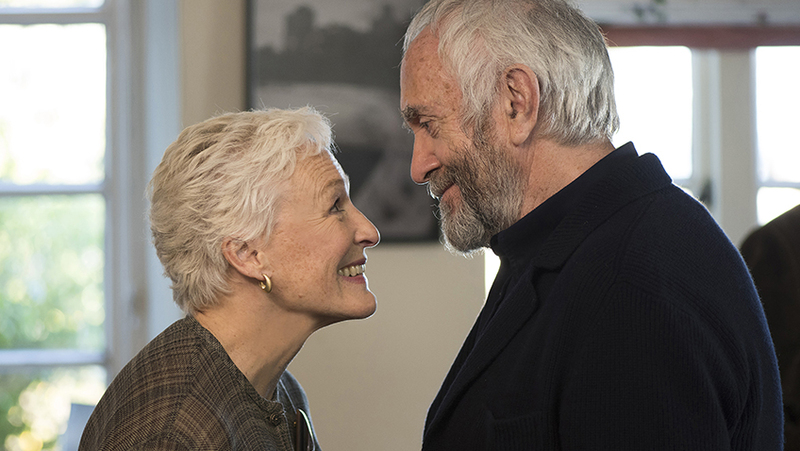 Will Glenn Close win an Oscar for Best Actress? 4 days agoWhat are you doing this Bank Holiday weekend? Hopefully going to enjoy the good weather!